It’s hard to talk about Agents of SHIELD without mentioning Chloe Bennet as Daisy Johnson, formerly known as Skye the mysterious hacker. The series began with Skye being introduced to SHIELD, going from a Rising Tide member to a SHIELD agent, superhero, and protege of Phil Coulson who could very likely become director of the organization that’s existed since the beginning of the MCU at large. Skye was the first starring female in the MCU, predating Peggy Carter who had previously appeared in the first Captain America in a supporting role to Chris Evans’ Steve Rogers by two years. The show built up everything from her relationship with Brett Dalton’s Grant Ward to her discovery of a found family within SHIELD. When season two rolled around, it began to shape Skye into Daisy and the show helped her step into the role of superhero that she was born to play. Actress Chloe Bennet hasn’t shied away from embracing a heroic role off camera either. The star is a vocal voice for Asian American representation in media and has spoken up about the discrimination she’s faced in Hollywood, determined to work for a better and more inclusive tomorrow. A role model and influencer, Bennet has designed her own t-shirts with represent.com donating to Community empowerment which helps fund medical clinics in the Dominican Republic and Haiti. She’s also a regular figure at the Women’s March and various protests across the country, teaming up with co-star Natalia Cordova to embrace being real-life superheroes and role models to young girls everywhere. Chloe Bennet is undeniably a role model. A popular figure who makes time for her fans at conventions, the actress regularly gets to meet people who dress up as her character and are inspired by her to make drastic changes in their lives. On and off camera, the past five years have seen the already talented Bennet grow into an incredible actress. A superhero on and off camera, it’s not a countdown to the 100th episode without a special focus on Bennet’s performances simply because even with Clark Gregg on camera she steals the show, shakes the table, and shines brightly for everyone concerned. 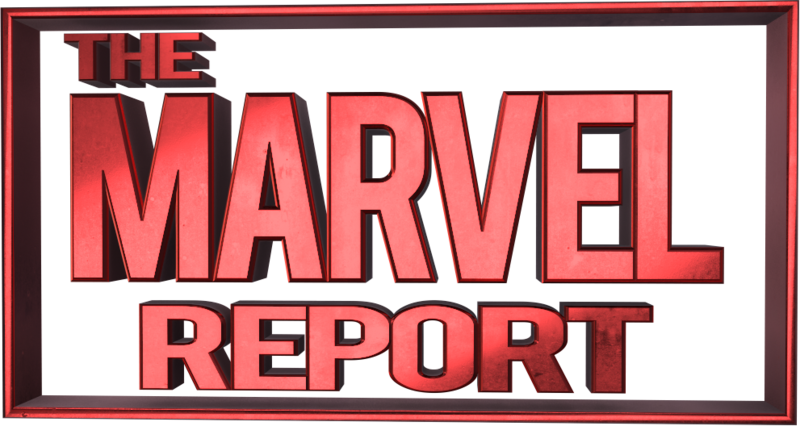 Acting may be an ensemble game, but we at the Marvel Report must give credit where credit is due. We wanted to spotlight Chloe Bennet and her work on the five seasons of Agents of SHIELD. While it was unbelievably hard to chose from so many moments (the team ups with Robbie Reyes! The tragedy of Lincoln Campbell in Season 3! Her mind control with Hive! Her scenes with Ming Na!) We’ve picked five of the best and brightest. Congratulations Chloe on 100 episodes, here’s to 100 more.